Report on the conference by Ilan Kernerman available now. Proceedings, videos and photos from the eLex 2015 conference are now available on the conference website. Due to capacity limits of the venue (130 people) no new registrations are possible including on site. 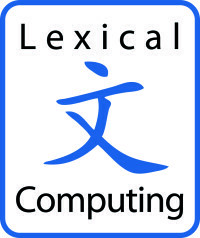 The conference programme for eLex 2015 is now available at https://elex.link/elex2015/conference-programme/. Instructions for authors are now available.